Modern image recognition technology is getting really good at identifying objects. 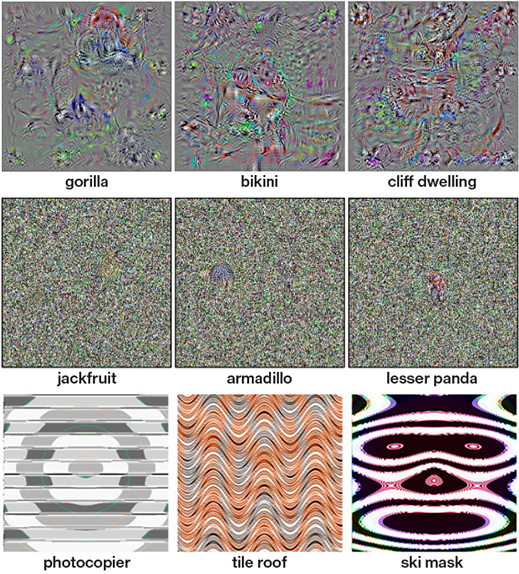 But engineers at MIT CSAIL show us how simply playing with their textures can confuse the AI into thinking an object is something completely different than what it actually is. Intel’s RealSense computer vision platform has been lacking a low-powered way of recognizing what its depth-sensing cameras are seeing — until now. The chip giant is buying Movidius, the designer of a range of system-on-chip products for accelerating computer vision processing. Movidius supplies chips to drone makers such as DJI and to thermal imaging company FLIR Systems, itself a supplier of DJI. Its chips help computers figure out what they are seeing through cameras like Intel’s RealSense by breaking down the processing into a set of smaller tasks that they can execute in parallel. There are systems that already do this using GPUs, but those are relatively power-hungry, often consuming tens of watts. That’s not a problem in fixed applications with access to mains electricity, or in cars, which have huge batteries and a way to recharge them. But in drones or other lightweight IoT devices, power consumption needs to be much lower. 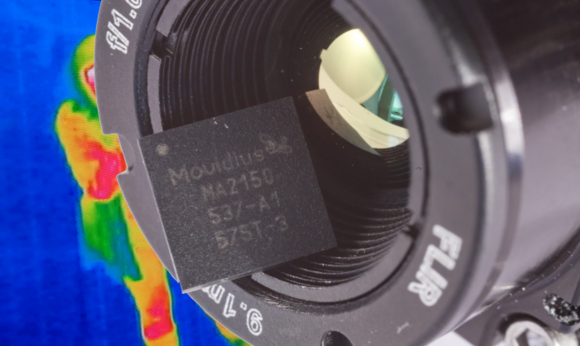 Movidius aims for a design power of around one watt with its Myriad 2 vision processing units. Having largely failed to get its Atom processors into smartphones, Intel is looking for ways to lever them into other devices, such as drones. Josh Walden, senior vice president and general manager of Intel’s New Technology Group, sees potential for Movidius to help it create systems for drones, and also for augmented, virtual and merged reality devices, robots and security cameras, he said in a post to the company’s blog. It’s not just about the chips, he said: Intel is also buying algorithms developed by Movidius for deep learning, depth processing, navigation and mapping, and natural interactions. Above: Is that a magic mushroom? ImageIdentify thinks it is. This week Stephen Wolfram, founder and chief executive of Wolfram Research, announced a new component of the Wolfram Language for programming called ImageIdentify. Wolfram also introduced a new website, dubbed The Wolfram Language Image Identification Project, that demonstrates the language’s new capabilities. The service uses a trendy type of artificial intelligence called deep learning. It draws on artificial neural networks, which train on a large quantity of information, like pictures, and then make inferences when you give it new information, like a new picture. Big web companies like Facebook, Google, and Microsoftuse deep learning for various purposes, and increasingly smaller companies have been exposing deep learning tools for pretty much anyone to try out. To get a rough sense of the power of the new Wolfram technology, I decided to put it up against other existing image-recognition systems you can test out on the Internet today, from CamFind, Clarifai, MetaMind, Orbeus, and IBM-owned AlchemyAPI. I chose images from Flickr that seemed to clearly fall into the 1,000 categories used for the 2014 ImageNet visual recognition competition. It was unscientific — just for the sake of curiosity. What I found is that Wolfram’s new system doesn’t seem to be all that bad. It wasn’t overly conservative or vague, and it didn’t make many obvious mistakes — although it wasn’t as consistently accurate as MetaMind, for one. With time, Wolfram’s technology should improve — especially as people point out its flaws. Here are 10 of the tests I ran to reach my conclusion. Not everyone was happy with last week’s major revamp of Yahoo-owned photo-sharing site Flickr. A small, but very vocal, portion of Flickr’s user base of 100 million members, immediately took to the forums to lament the fact that the site’s new “auto-tagging” feature was enabled by default, and, worse, that there was no opt-out option provided. But that may now be changing, we understand.Flickr recently introduced a series of upgrades to its service on the web and on mobile designed to make every aspect of photo editing, organization and sharing easier on its service. 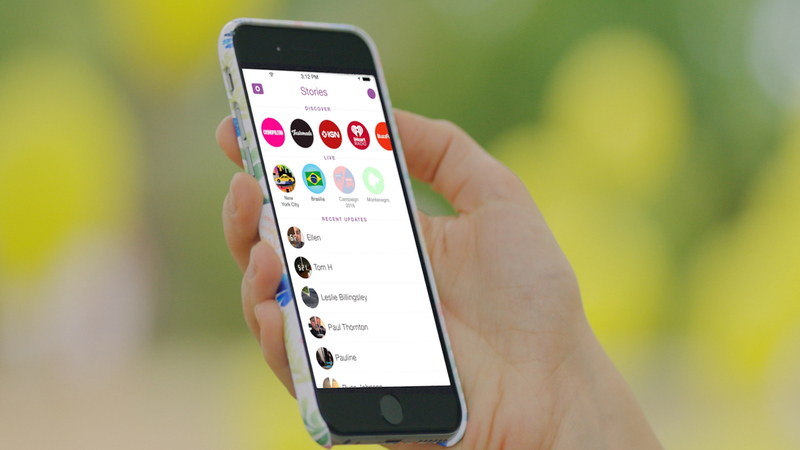 A couple of the more notable changes were the addition of auto-tagging and new image-recognition capabilities. Combined, these features allow Flickr to identify what’s in a photo, and then automatically categorize it on users’ behalf by adding tags. 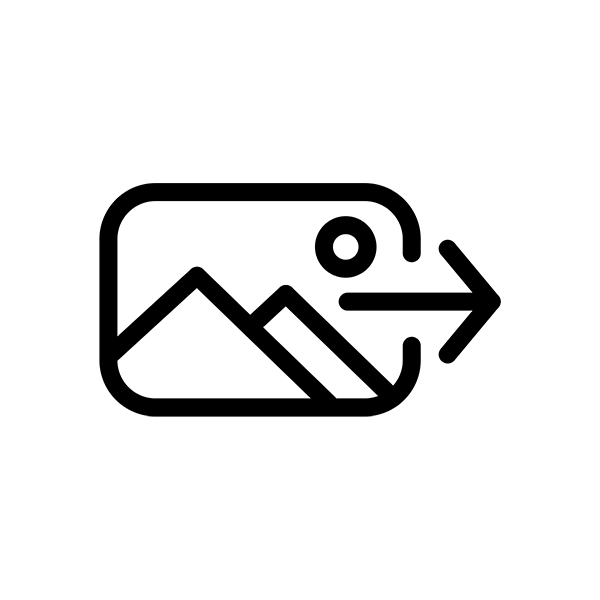 This, in turn, makes images easier to surface by way of search. 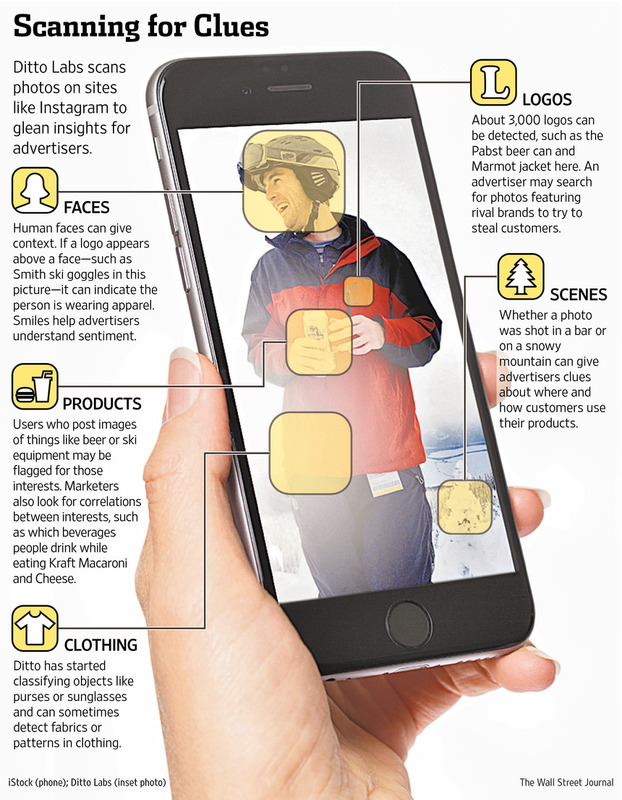 Auto-tagging especially makes sense in today’s highly mobile age, where users take large numbers of photos and most no longer have the time or inclination to carefully group them or categorize them by manually adding tags. Tags, after all, are a holdover from an earlier time – the not-too-distant past before we all carried smartphones in our pockets capable of taking quality photos. But for many Flickr users, tags are something they still feel strongly about, judging by the forum’s many comments. With over 1,370 replies to the official Flickr post (and growing), these users have been venting their frustration about the addition of auto-tagging. Many of those commenting have actually been fairly conscientious about their tags over the years, and don’t like that Flickr is now adding its own tags to their photos. In addition, several also complain that Flickr’s auto-tags simply aren’t that accurate. In some cases, those mistakes are somewhat benign – a BMW gets tagged as a Ferrari, for example. But other times, they can be really terrible – as in the case of a user whose Auschwitz photos were incorrectly tagged as “sport,” for instance. The problem lies with the fact that an algorithmic system of tagging is never going to be perfect – though it is capable of improving over time based on users’ corrections. But some are unwilling to wait for that training process to occur. They just want out. Period. However, Flickr doesn’t offer an option to disable the auto-tagging at all, which is a rather bold stance to take. And while users can batch edit a group of tagged photos, they can’t edit auto-generated tags. So the only way to edit the auto-generated tags is to go into each photo individually. This is far too time-consuming for most people to manage, which is why so many are upset. But Flickr tells us that it’s taking the community feedback on the matter seriously, and is evaluating an option that would allow an opt-out of the automated tagging. The option is not yet being built, but it is at least being actively discussed, from what we understand. The company further explains that auto-tagging is actually a fairly crucial part to the upgraded service, as it is what powers a number of the new features, including the “Magic View,” which helps users organize and share their photos based on topic, as well as the new search tools and other “future features” still in the works. That could explain why Flickr felt strongly enough about auto-tagging to not make it an opt-in option in the first pace, as well as why there’s no “off” switch for the time being. While likely a large majority of consumers won’t care (or maybe even notice), for those power users and others who rely heavily on Flickr as their main online image repository, adding the “opt-out” option – even as a gesture to the community – would be appreciated. Text in documents is easy to search, but there’s a lot of information in other formats. Voice recognition turns audio – and video soundtracks – into text you can index and search. But what about the video itself, or other images? Searching for images on the web would be a lot more accurate if instead of just looking for text on the page or in the caption that suggests a picture is relevant, the search engine could actually recognise what was in the picture. Thanks to machine learning techniques using neural networks and deep learning, that’s becoming more achievable. 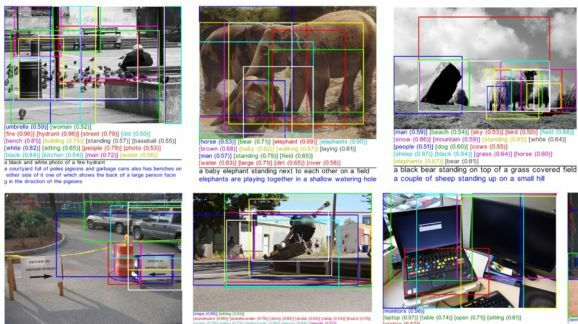 When a team of Microsoft and Facebook researchers created a massive data dump of over 300,000 images with 2.5 million objects labelled by people (called Common Objects in Context), they said all those objects are things a four-year-old child could recognise. 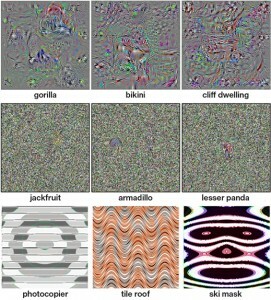 So a team of Microsoft researchers working on machine learning decided to see how well their systems could do with the same images – not just recognising them, but breaking them up into different objects, putting a name to each object and writing a caption to describe the whole image. To measure the results, they asked one set of people to write their own captions and another set to compare the two and say which they preferred. Part of the problem was the visual recogniser. Sometimes it would mistake a cat for a dog, or think that long hair was a cat, or decide that there was a football in a photograph of people gesticulating at a sculpture. This is just what a small team was able to build in four months over the summer, and it’s the first time they had a labelled a set of images this large to train and test against. “We can do a better job,” Platt says confidently. Machine learning already does much better on simple images that only have one thing in the frame. “The systems are getting to be as good as an untrained human,” Platt claims. That’s testing against a set of pictures called ImageNet, which are labelled to show how they fit into 22,000 different categories. “That includes some very fine distinctions an untrained human wouldn’t know,” he explains. “Like Pembroke Welsh corgis and Cardigan Welsh corgis – one of which has a longer tail. A person can look at a series of corgis and learn to tell the difference, but a priori they wouldn’t know. If there are objects you’re familiar with you can recognise them very easily but if I show you 22,000 strange objects you might get them all mixed up.” Humans are wrong about 5% of the time with the ImageNet tests and machine learning systems are down to about 6%. That means machine learning systems could do better at recognising things like dog breeds or poisonous plants than ordinary people. Another recognition system called Project Adam, that MSR head Peter Lee showed off earlier this year, tries to do that from your phone. Project Adam was looking at whether you can make image recognition faster by distributing the system across multiple computers rather than running it on a single fast computer (so it can run in the cloud and work with your phone). However, it was trained on images with just one thing in them. “They ask ‘what object is in this image? '” explains Platt. “We broke the image into boxes and we were evaluating different sub-pieces of the image, detecting common words. What are the objects in the scene? Those are the nouns. What are they doing? Those are verbs like flying or looking. There are plenty of ways in which having your images automatically captioned and labelled will be useful, especially if you’re a keen photographer trying to stay on top of your image library or a news site looking for the right photograph. Dealing with videos will mean making the recognition faster, and working out how to spot what’s interesting (because not every frame will be). But what’s important here is not just the speed, but the way the kind of understanding that underlies captioning complex images could transform search. The deep learning neural networks and machine learning systems this image recognition uses are the same technologies that have revolutionised speech recognition and translation in the last few years (powering Microsoft’s upcoming Skype Translator). “Every time you talk to the Bing search engine on your phone you’re talking to a deep network,” says Platt. Microsoft’s video search system, MAVIS, uses a deep network. The next step is to do more than recognise, and actually understand what things mean. How do you teach a computer how to see?